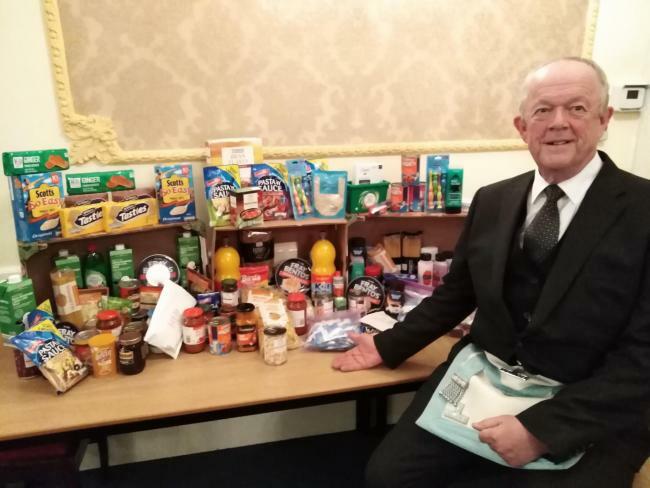 A FOOD bank run by Skipton Baptist Church has received a generous donations of food and other items from members of the Freemasons’ Craven Lodge. The food bank supports people through a referral system with local agency partners. 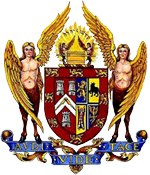 The food parcels are designed to last for up to a week as Craven is a rural area and people may not have transport to get into Skipton often to access further support. 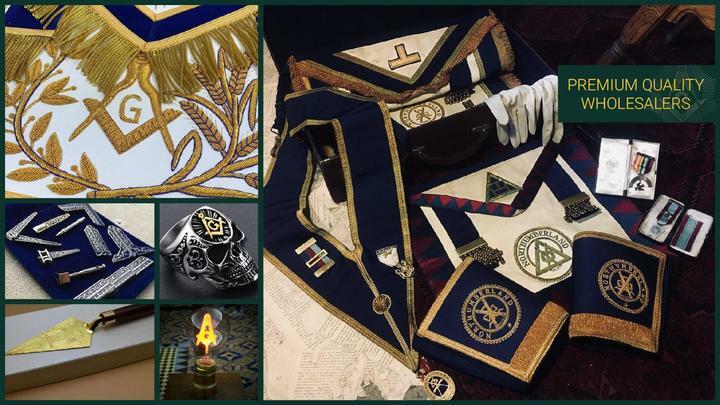 Phil Smith, Master of the Lodge, is keen to support local charities during his year ‘in the chair’ of the Skipton-based Lodge. 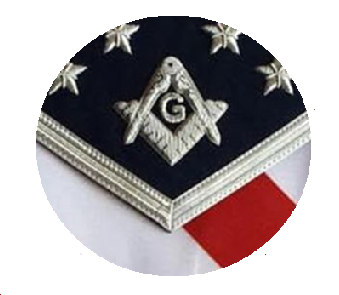 Nationally the Freemasons are one of the UK’s top charities and in the last year contributed £48.1 million.